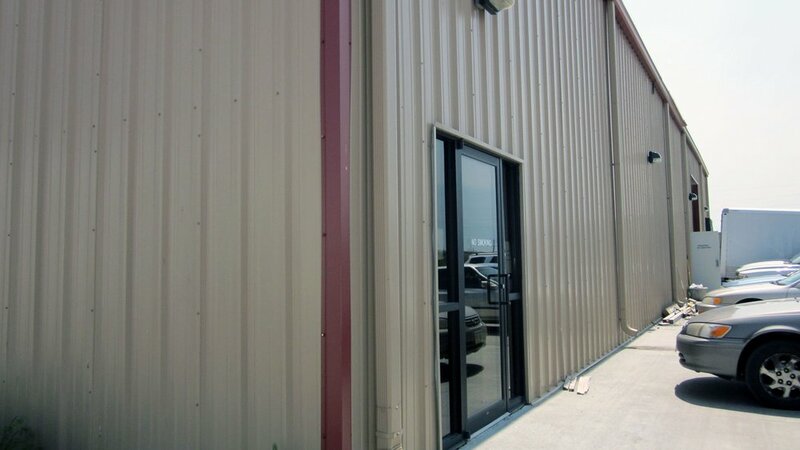 We can customize for your building needs. Classic Marble & Fiberglass, Inc. offers services of manufacturing and installation for the Greater Omaha area, Lincoln, Council Bluffs, and outside the borders of these cities and state. We fabricate all our engineered marble composite products inside our own production facility, then have our own teams install. We serve builders, contractors, designers, residential, and commercial. We are proud to be American made. What Is Engineered Marble Composite? From start to finish beginning with the measurement & templating (if needed) followed up by the fabrication & installation, Classic Marble can take care of your project for you. Tear out and removal is available upon request and will require an additional cost. "The only con is that I can't see when it's dirty! It's fantastic! It's incredibly easy to clean. Looks modern but still has the stone look I love. I would recommend it to anyone over tile of any kind. Love my 'marble' surround! Classic Marble & Fiberglass, Inc. custom manufactures an Engineered Marble Composite product to meet your specific needs. The right product combination can instantly upgrade and transform an existing room or offer a stylish touch to new construction for any living space.